Samson was roped in by RR. 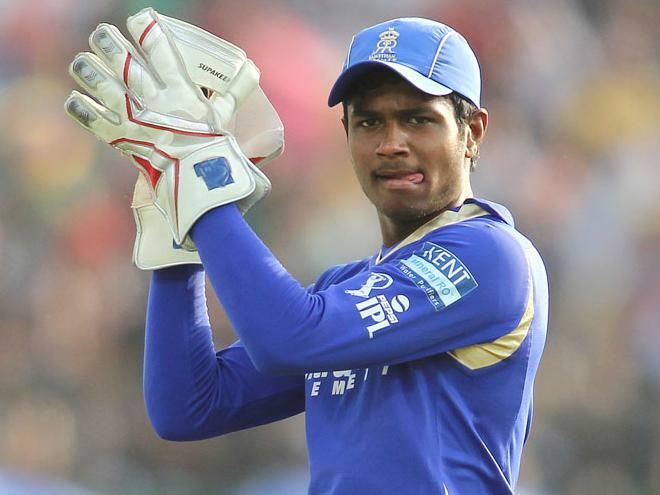 The IPL auctions 2018 auctions today in Bengaluru are going on in full swing and Sanjun Samson after being roped in by the Rajasthan Royals. The youngster, who was Royals’ biggest discovery a few years back, was part of some heavy bidding from Royals and Mumbai Indians. While his former team — Delhi Daredevils — too had a chance of getting him back using the Right to Match card, it decided to let the Kerala boy go. While he agrees that a sum of Rs 8 crore is huge money, Samson wants to keep things simple and not get carried away. “The money is definitely huge and I would want to spend it wisely. But for me, it is more important to keep performing,” the young gun said. “The deal will not put any pressure on me and I would keep all the focus on preparation and play the same way as I did earlier,” he said. “I want to play for India as soon as possible and I am working hard for that. 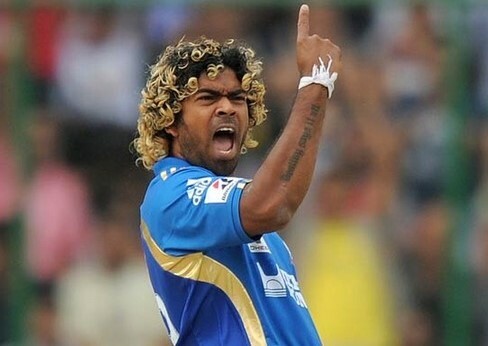 IPL is definitely a big platform, but the ultimate goal is to don the blue jersey at the earliest and I want to fulfill my dream,” Samson said. 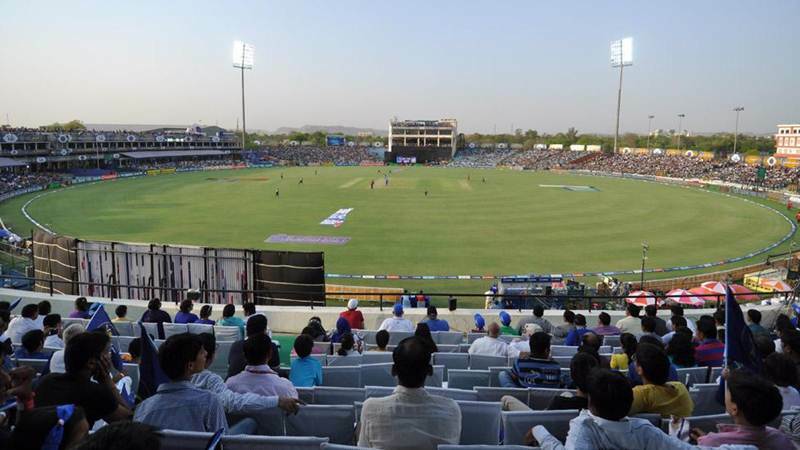 “Royals coming back to Jaipur is a huge thing and we would get more home support. It has a great ground and the entire support staff has been very friendly. We missed them in these years,” Samson concluded.